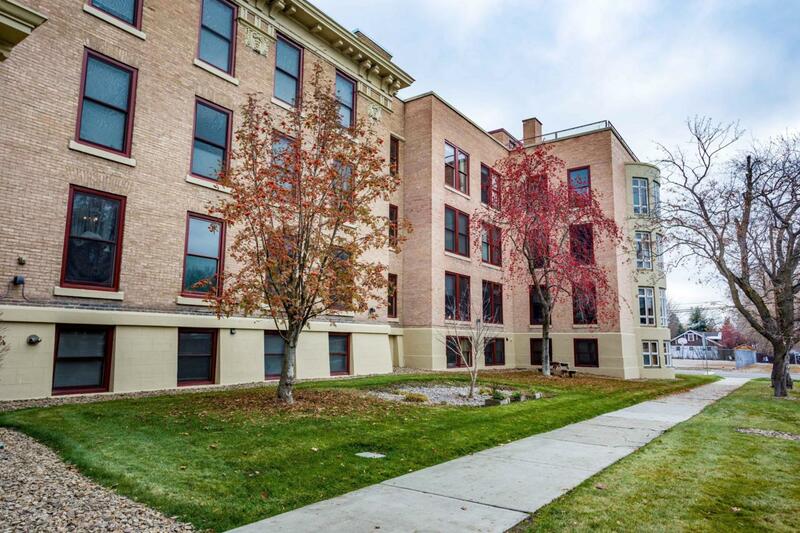 Easy, urban living in downtown Kalispell. Charming Eastside Brick condo that has been tastefully remodeled. Big windows facing east to bring in the sunshine and mountain views. 2 bedrooms and 2 bathrooms plus an open bright kitchen and living areas. Stainless appliances. Great use of space. This is in a prime location for easy access to coffee shops, brewery, art galleries, restaurants, and parks. Documents On File Covenants Home Owner Fee Legal Description Sellers Prop. Disc.